At Florida Investigations & Executive Protection (FIEP), our Corporate Security services protect not only entry to your facility, but also ensures the safety of your employees and property. Specific corporate security services include entry access and controls, CCTV monitoring, parking enforcement, roving patrols and more. 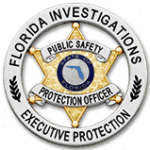 FIEP's Workplace Violence Prevention team offers a wide range of security strategies and detailed plans that deter and reduce threats. This includes providing security with a rapid reaction to hostility toward other employees. This type of security is most helpful after a termination where there can be violent behavior and threats of violence. The FIEP Corporate Security team understands that commercial buildings and corporate office buildings have a large number of security concerns as well as personnel to protect. That is why these teams are driven, hands on, trained personnel with the skill set to deal with complex and stressful situations. 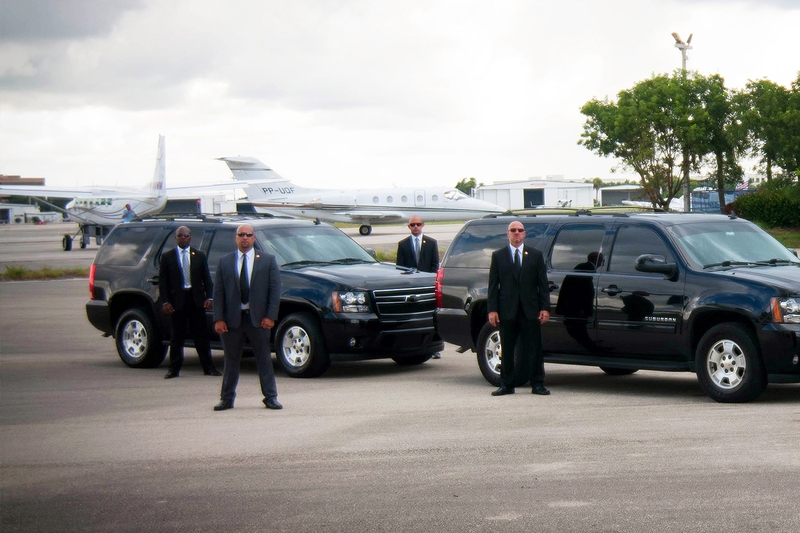 We are meticulous about providing the right security personnel for unique corporate needs, which allows our clients to focus on their business while we focus on ours.